Join us for a day tour from Split to Plitvice lakes. Plitvice lakes is undoubtedly one of the most spectacular tourist destinations in Croatia. Plitvice national park and its dramatic scenery and cascading waterfalls have justifiably earned it a place on UNESCO’s list of World Heritage sites. All our tours are small group tours, never consisting of more than 18 guests and by including the park fees in the price, we avoid long entrance queues in the summer months. Plitvice national park was founded in 1949. The Plitvice national park protected area extends over 296.85 square kilometres (73,350 acres) Humans have inhabited the Plitvice Lakes area for thousands of years. It has been settled in turn by Illyrians, Japods, Celts, Romans, Avars, Slavs, Croats and Turks. Under Julius Caesar the region was incorporated as the province of Illyricum into the Roman Empire. 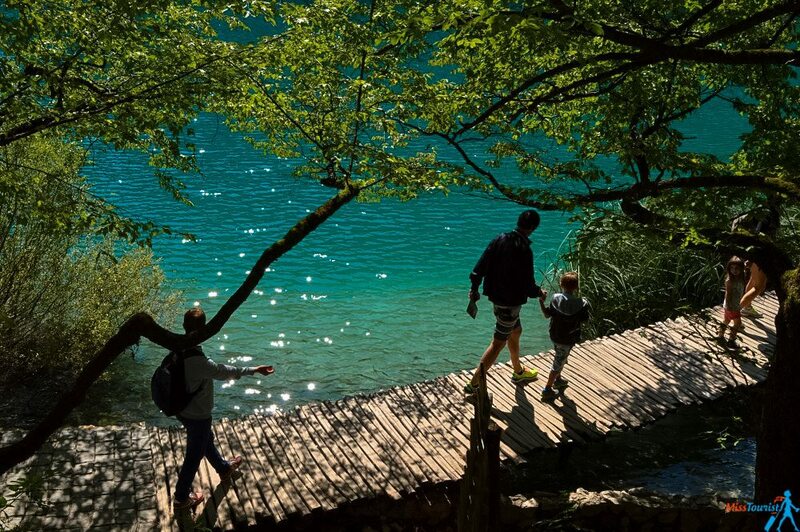 Our Plitvice tour from Split includes an expert tour guide who will walk you through the ancient woodlands of Plitvice lakes national park along a path which crosses the upper lakes after which you’ll take a boat trip to the lower lakes to experience the majesty of the 78m Plitvice waterfalls. Finally, our Plitvice tour takes a train journey through the stunning woodland of this finest Croatia national park, after which you will have some time to enjoy an optional lunch at the restaurant or enjoy your own packed lunch at leisure before the tour heads back to Split. This tour may be available as a private tour of Plitvice for non-scheduled dates so please ask us. A minimum of 4 people required for this tour. 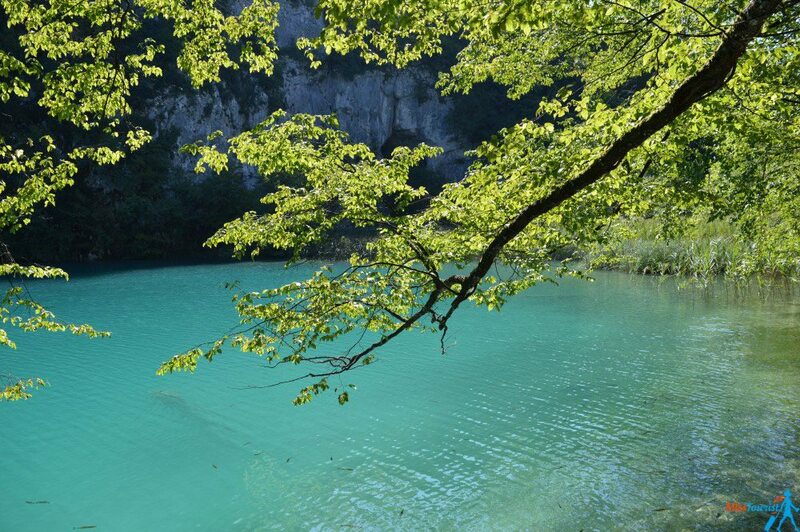 We drive to the upper lakes, Plitvice entrance and travel to Lake Kozjak by boat. You enjoy a guided walk around lakes complex and a train journey to lower lakes. We return to Split at about 20h00.